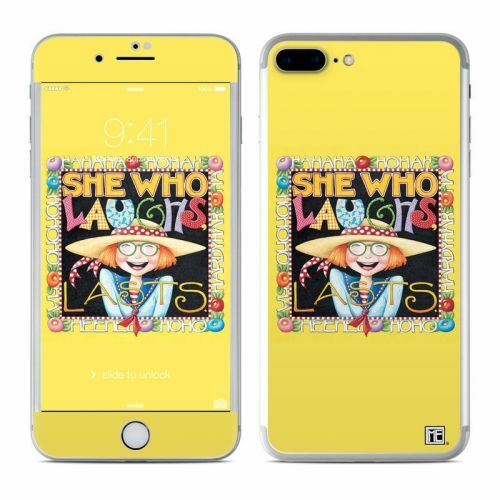 Style another device with "She Who Laughs"
iPhone 8 Plus Clip Cases are slim, durable, impact resistant polycarbonate shells that were infused with stunning full color edge-to-edge graphics. 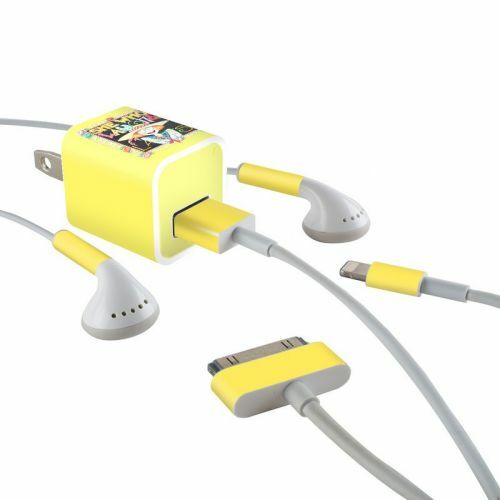 Make your Apple iPhone 8 Plus, iPhone 7 Plus uniquely yours. iStyles iPhone 8 Plus Clip Case design of Text with orange, black, gray, green, red, pink colors. Model AIP7PCC-LAUGHS. 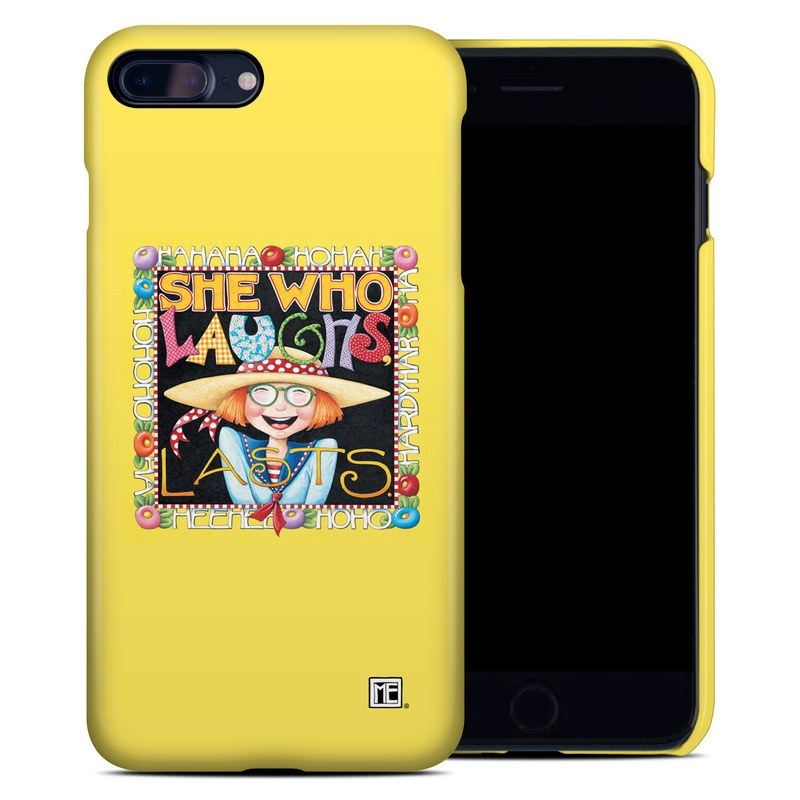 Added She Who Laughs iPhone 8 Plus Clip Case to your shopping cart. 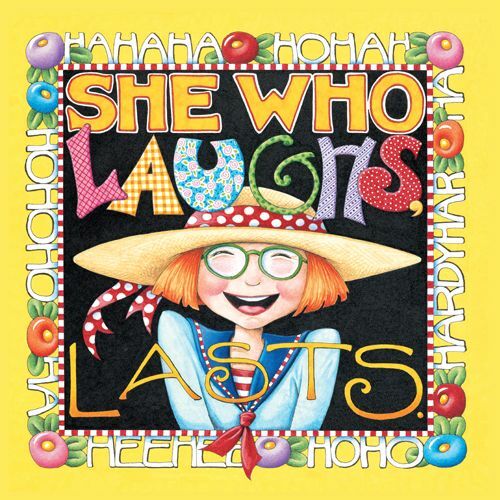 View your Shopping Cart or Style Another Device with "She Who Laughs"